Like all the real fanboys say: I was reading Cormac McCarthy back before it was cool. I.e. before the Cohen brothers chucked him some indie cred (though it should work the other way) and Oprah brought his wholesome vision of spit-roasting babies in a post-apocalyptic hell to the American masses. 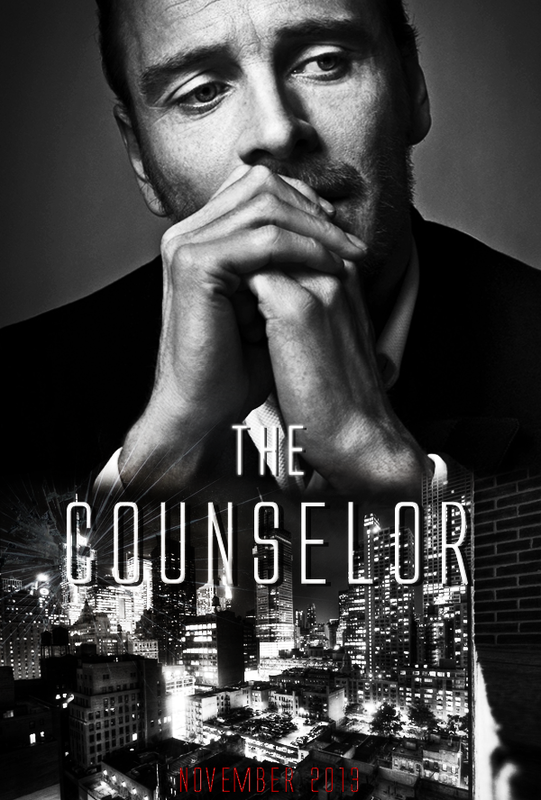 But unlike hipster music fans, or whoever, I think it’s great to see his vision going mainstream and I’m looking forward to “The Counselor” – the new Ridley Scott film based on McCarthy’s screenplay. The film’s got a good cast and a pretty cool new trailer. I can’t say it looks good. There’s something fundamentally exhausting about the slick nihilism so many of these thrillers toss off as style these days, but for me, anyway, that’s an exhaustion that kicks-in only in retrospect when I realize the film has left zero impression on me – let’s call it the Michael Mann Effect. In the meantime, it might well be fun. And, anyway, the amorality of postmodern experience that these films seem so eager to “explore” has never really been McCarthy’s territory, so maybe – despite the trailer – it’ll surprise me. The New Yorker ran an excerpt from the screenplay last month and you can check it out here. This doesn’t really read like any screenplay I’ve ever seen, and I imagine that they must have brought in some other folks to convert it to a shooting script. (Or McCarthy jazzed it up for the New Yorker). Anyway, I’m sure they’ll be cashing in and publishing it – in which case plenty of screenwriting teachers will have to explain to their students that just because Cormac McCarthy’s screenplays are full of dense paragraphs of prose, doesn’t mean theirs can be. This is an issue creative writing teachers have had for a while now – “I wonder if ‘aslake against the orb-canted horizon, the bloodred perimeters of the sun itself’ is really the most effective way to describe the sunset before prom?” – so it’s only fair to spread the love.